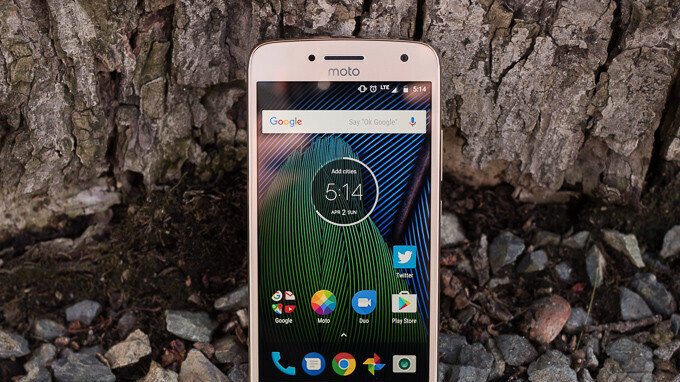 Motorola has already confirmed the Moto G5 Plus will receive Android Oreo but didn't really say when exactly. Well, it's definitely not today, nor this week, but the good news the company has already started testing the update and will soon make available to everyone. An Android 8.1 Oreo soak test is now being pushed to Moto G5 Plus owners in Brazil, but if you haven't yet enrolled on the beta program, you won't be getting this beta build. The 1GB file is made available to select Moto G5 Plus users, most likely a small number, for testing purposes. Although it's unclear when the update will start hitting Moto G5 Plus units in other countries, we do have an official changelog that lists all major features and improvements added. 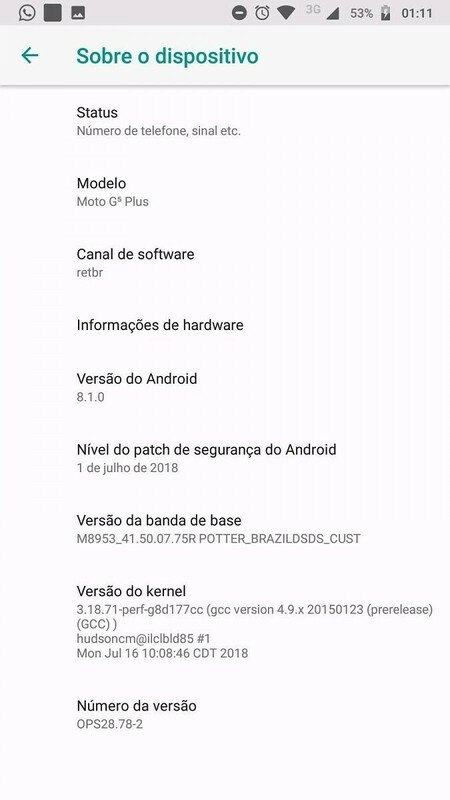 Even if the changelog mentions the update adds the June security patch, Moto G5 Plus users in Brazil are getting a newer July security update instead. But if the final version will be rolled out next month, there's a high chance that Motorola will add an even newer patch.